In a world where trends come and go in short period, there is a trend we are hoping stands the test of time.Geometry Makeup is the latest trend. Pattanam Rasheed Makeup Academy always a front runner in bringing latest and modern trend to the fashion and beauty artist of Kerala, announces Professional Beauty and Bridal Classes in association with Kryloan on July 9 & 10 at Pattanam Rasheed Makeup Academy, Jawahar Lal Nehru Stadium Kaloor, Ernakulam, Kerala. 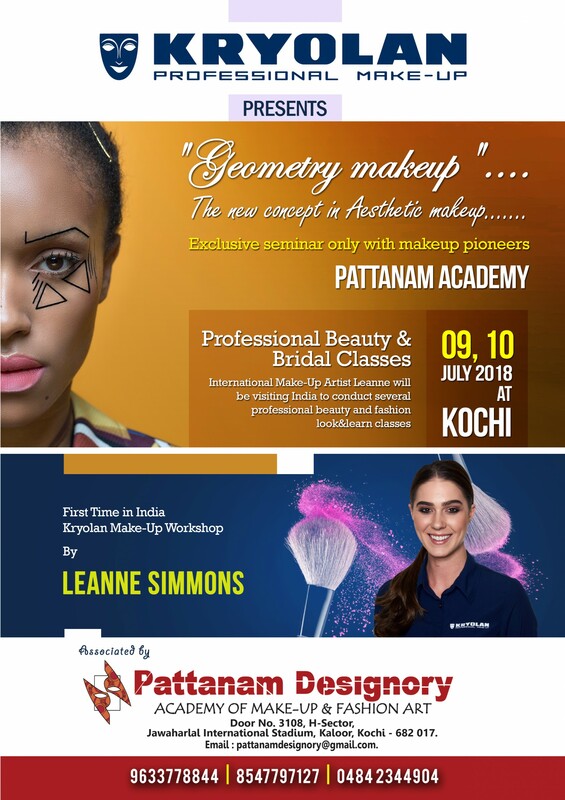 This Seminar is lead by Kryloan International Makeup Artist Ms.Leanne Simmons.This will be a great oppertunity for fashion and beauty artist of Kerala to understand and update them with world's latest trends. Limited Seats Only!!! To book your seats call 0484 331 2525 or leave your details below. 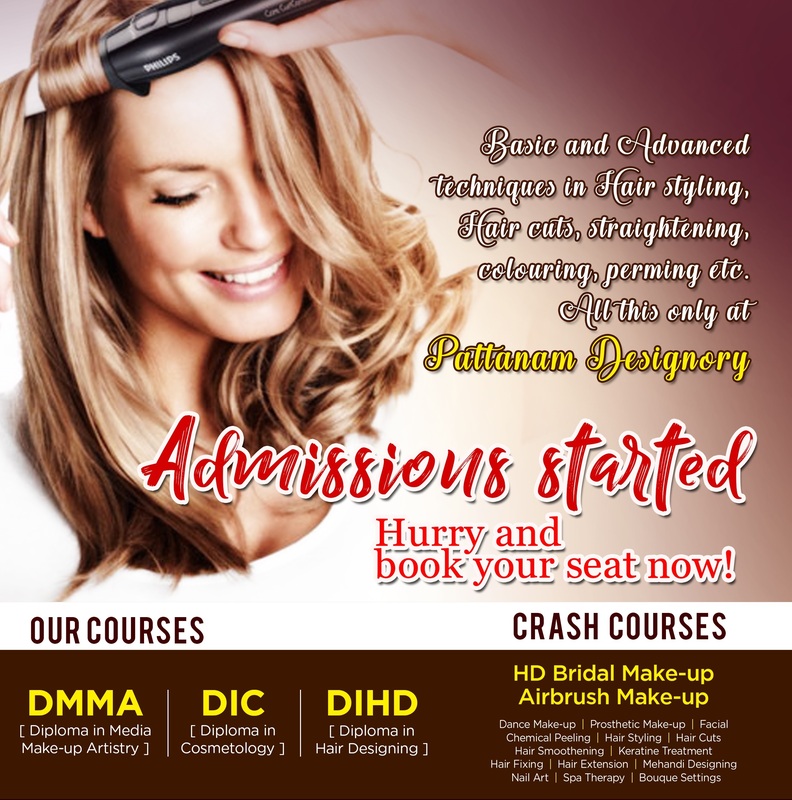 PATTANAM RASHEED MAKEUP ACADEMY offers Practical Oriented advanced beautician courses, make up courses & HD BRIDAL MAKEUP courses.Our Diploma and Crash Courses offers Career and Business oppertunities in the field of Beauty And Makeup. COME join us and Learn from the LEADERS. I Would like to enroll for this Kryolan.